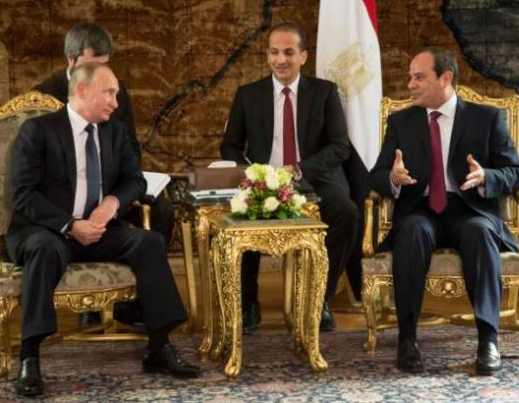 Russia is set to build a new nuclear power plant that'll cost as much as $21bn (£15.7bn) in Egypt. 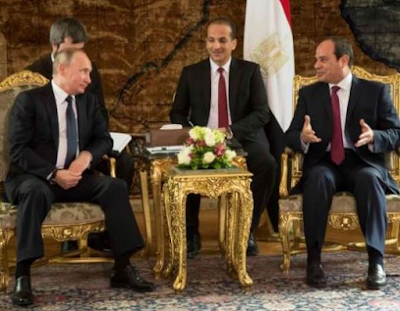 Rosatom, Russia's state-owned nuclear company, said the nuclear plant would be completed by 2029 as Russian President Vladimir Putin signed an agreement with his Egyptian counterpart Abdel Fattah al-Sisi, two years after the initial deal to loan Egypt 85% of the construction costs in return for servicing the reactors for 60 years was signed. This is one of a series of plants Russia is building across the continent. In October, it was revealed it would build two in Nigeria, while a similar deal in South Africa has run into trouble.